A rich, creamy blend of aloe vera, bee propolis and camomile that helps maintain healthy, beautiful skin tone and texture. 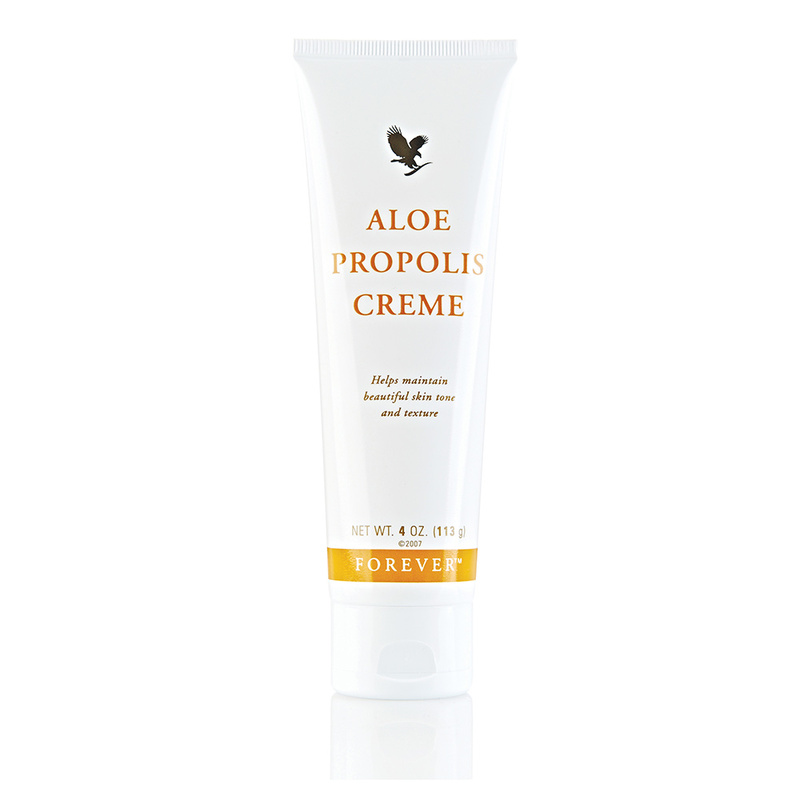 The Aloe Propolis Cream’s moisturising and conditioning properties make for an excellent everyday moisturiser and helps to soothe irritation. N.B. 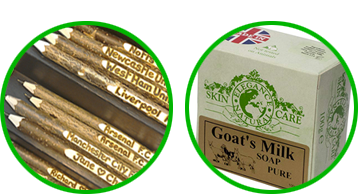 Suitable for people prone to dry skin conditions. Contains lanolin.